Although we're mainly known for our kick game, Sneaker Bistro has been serving up the hottest streetwear for over 7 years. 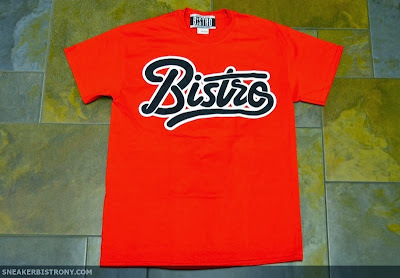 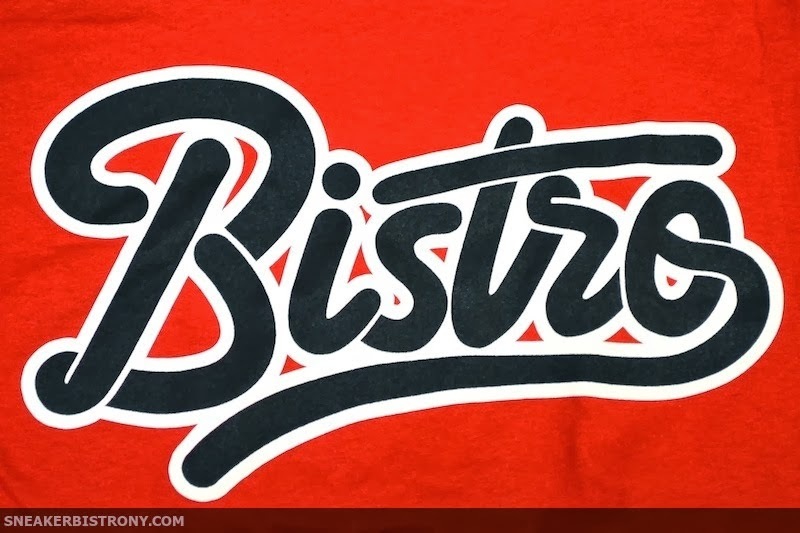 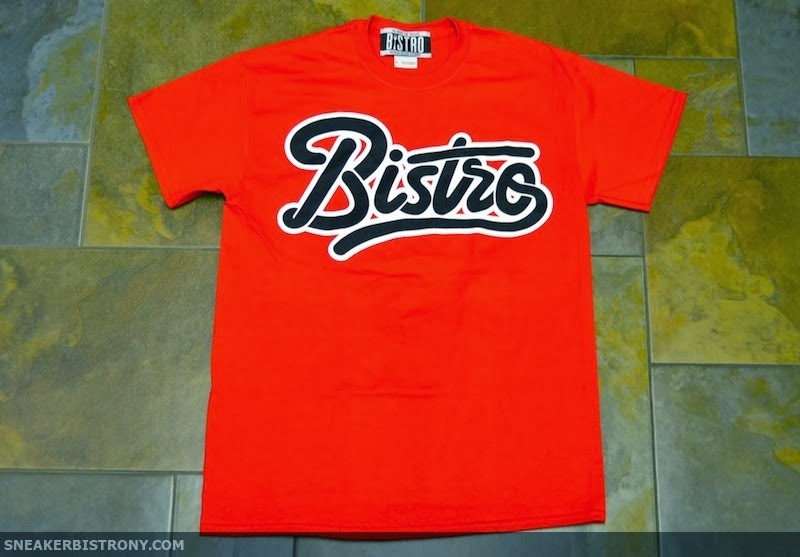 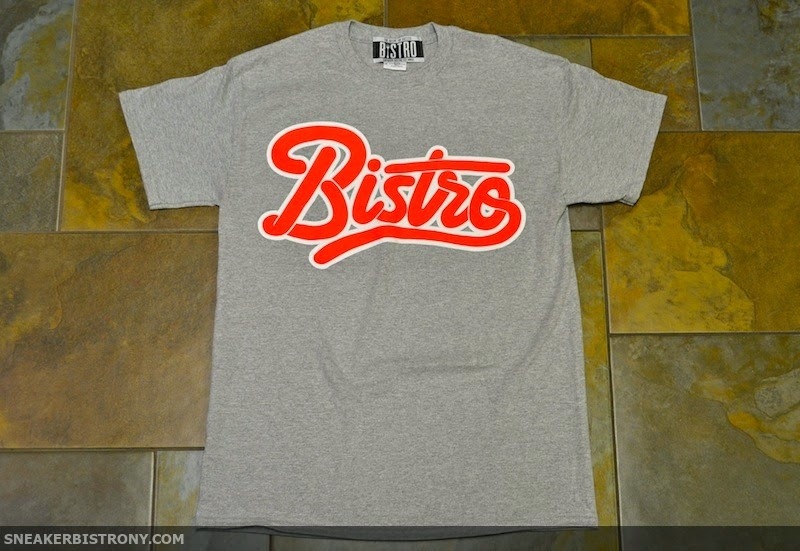 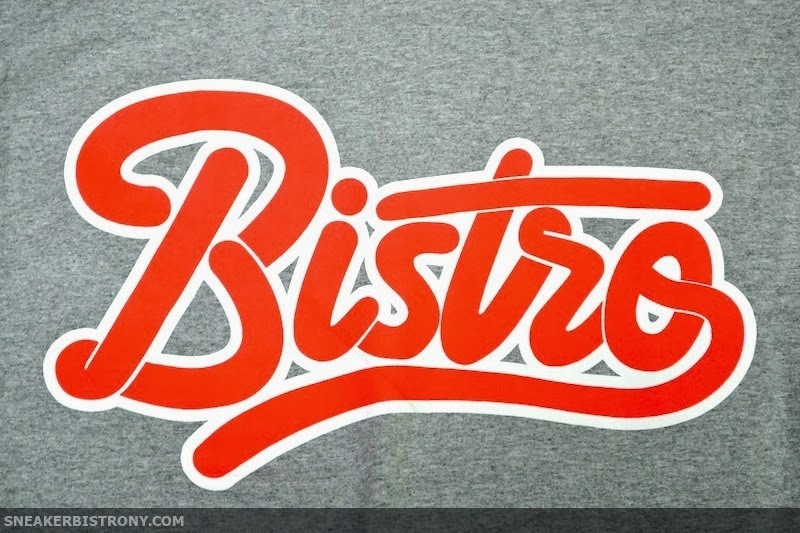 We figured its about time to flood the streets with our own Bistro Merch. 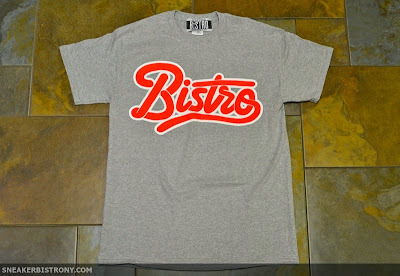 You can find both these tees in store and on our Online Shop for $30. 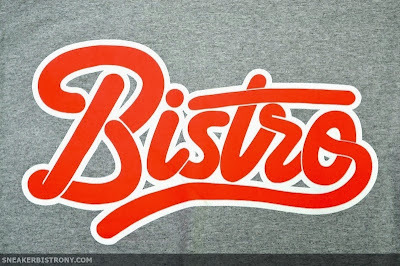 Do remember, Team Bistro's got #TheRecipeForSuccess and as always #StayHungry!